Multichannel Product Listing Software assists marketers in moving inventory and sales listings between platforms. 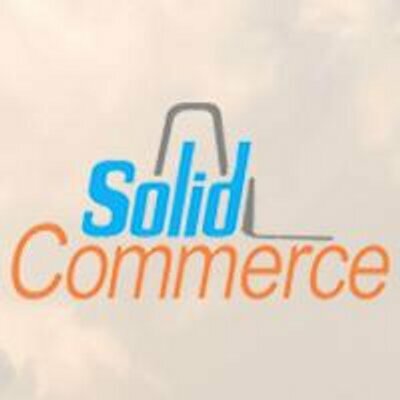 Products can assist in syncing inventory and sales across such eCommerce sites as across multiple marketplaces like eBay, Amazon, Buy.com, Overstock, Sears.com, Yahoo! Stores, and Rakuten.com. Packages may also include solution includes multi-channel and multi-marketplaces listing, order management, inventory management, shipping, repricing, and reporting. 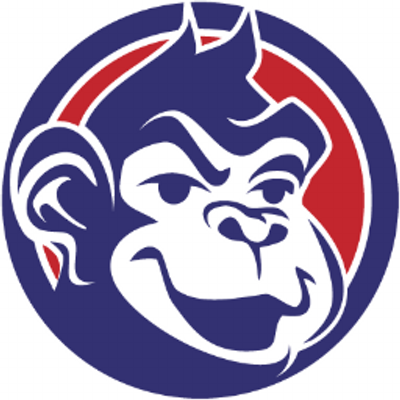 ChannelApe is a multichannel ecommerce platform for the retail sector, allowing users to deliver customized product catalogs to customers from a single source. 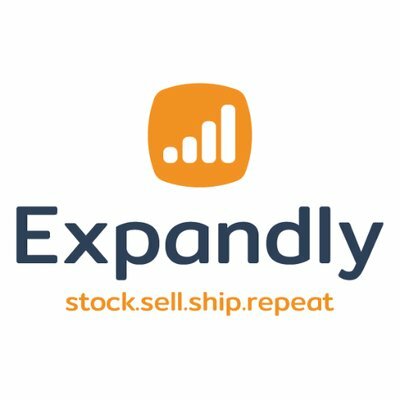 Expandly is a fast and cost-effective way to sell and manage your products online through multiple sales channels. It includes solutions for product listings, order management, inventory management, and more. Listingmirror is an eCommerce tool that allows marketers to take the listings published on one platform (eBay, Amazon, etc.) and push them to another eCommerce platform, automatically.